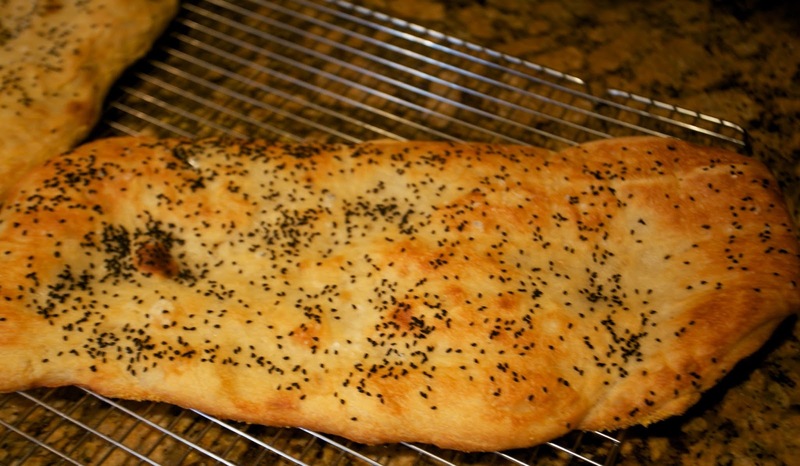 Yesterday, I made Syrian food for dinner. I wonder why Syria was on my mind? 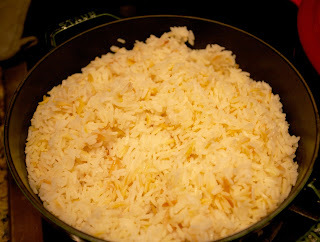 Jasmine rice with toasted orzo. Heat oil in a medium pot over medium-high. 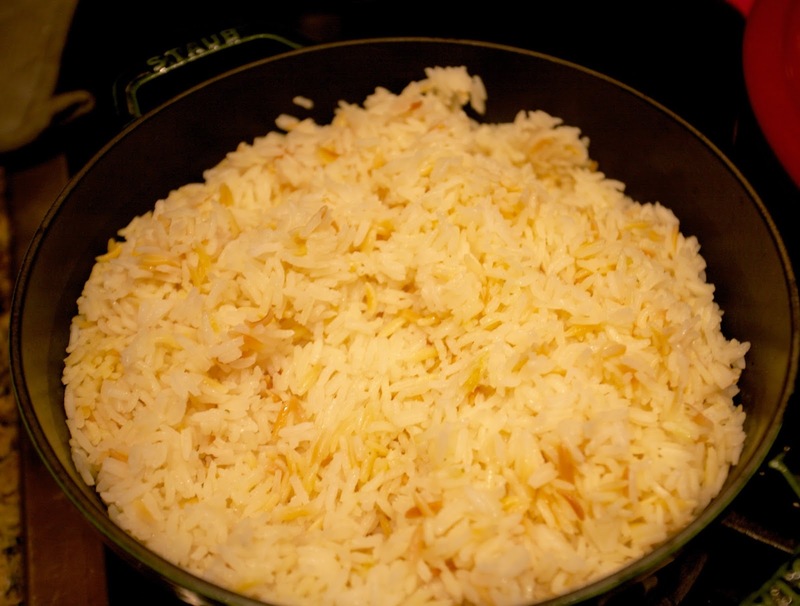 Add onion and cook, stirring occasionally, until softened and lightly browned around the edges, 5–7 minutes. Add ginger and garlic and cook, stirring often, just to take the edge off garlic, about 30 seconds. Add ⅓ cup water and simmer, stirring occasionally, until water evaporates, about 1 minute. Add split peas, coriander, turmeric, cardamom, and red pepper flakes and cook, stirring, until fragrant, about 30 seconds. Add 4 cups water and bring to a boil. 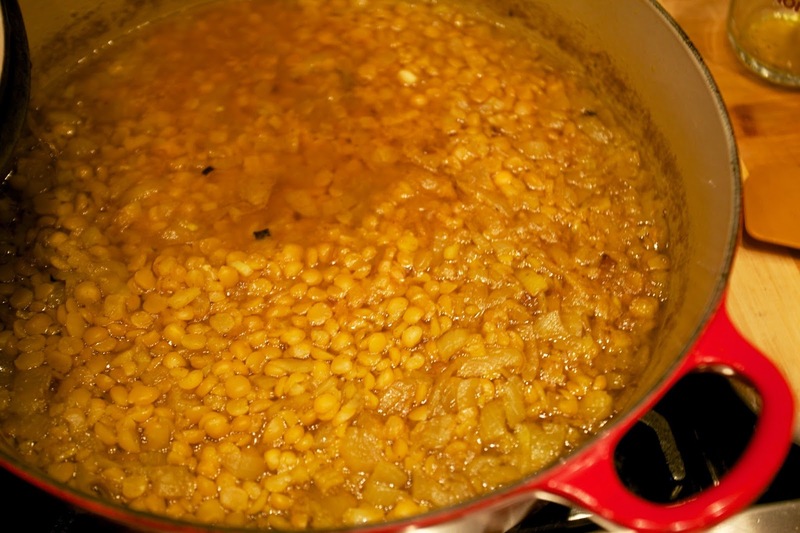 Reduce heat to medium-low and simmer, stirring occasionally, until split peas are very tender and most of the liquid is absorbed, 12–14 minutes; season with salt. 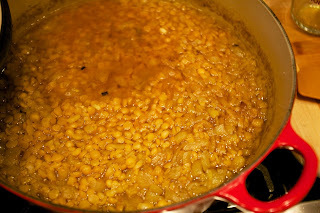 Cover with a lid and keep dal warm over low heat while you make the toppings. 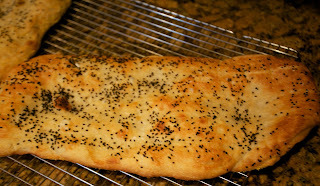 Syrian flatbread with nigella seeds and flaked sea salt. 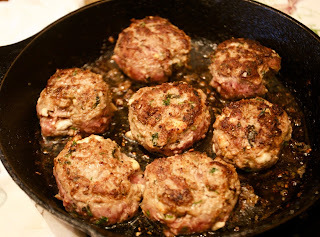 Kufta lamb patties. 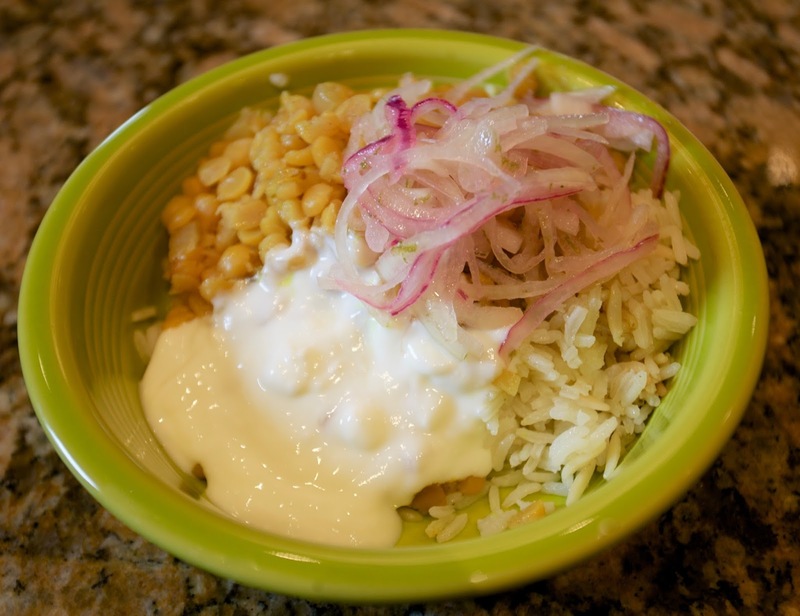 The lentils are so flavorful and the salted yogurt and lime pickled onions send this meal over the top. Serve the kufta over the rice and lentils. I wonder why any of us are thinking of Syria? (rhetorical) What is your cooking background? Or life background that you cook so many types of food? just self taught! i like to be able to cook anything that interests me. Looks delicious, and so healthy. Like you. I am self taught with cooking and love experimenting with different ethnic foods. Must try these lentils. Never heard of nigella seeds before . . . must check wikipedia to see what they are. Can't say I've ever eaten Syrian food, the closest I come is Lebanese and that I like a lot so I guess I'll like Syrian as well. my kind of comfort food. yummy. Looks lovely! There is a Syrian cookbook out in the UK raising money for UNICEF's Syrian Childrens Fund, which I am feeling compelled to buy today.